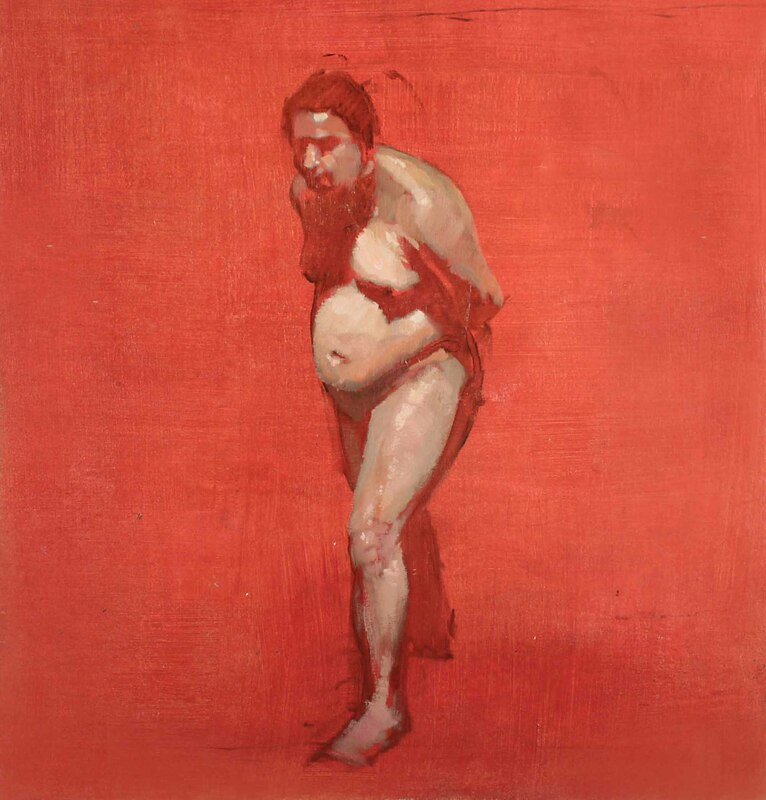 In this class, you will learn how to create powerful, dynamic and life-like figure paintings by studying the traditional techniques of the Old Masters, as well as exploring contemporary approaches in paint application. 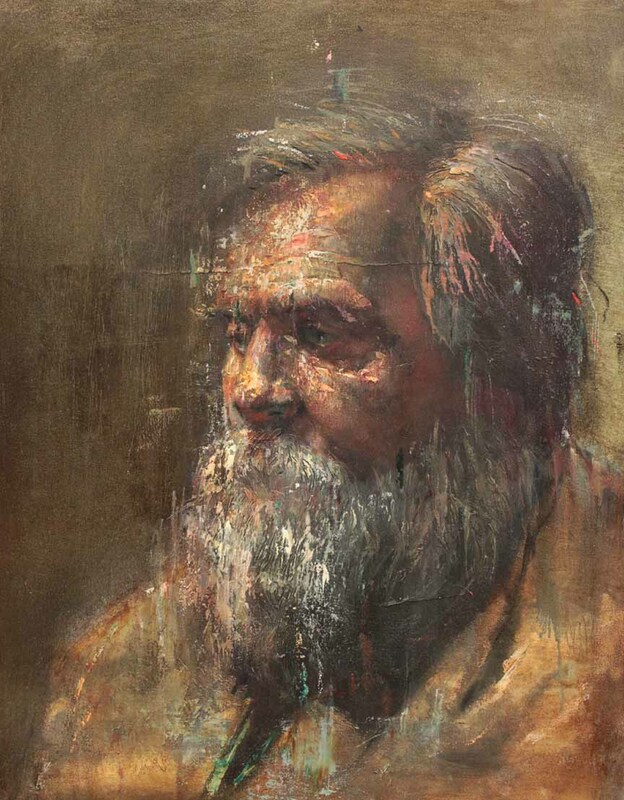 Whether working in full-figure or focusing on the portrait, you will create fast, gestural paintings in alla prima, as well as develop detailed long paintings using grisaille and glazing techniques. The instructor works with you at your own pace, offering technical and creative guidance, as you work from the live model, well-lit photographs, master copies, and plaster casts, using your choice of oils or acrylics. Each class is supplemented with brief demonstrations, individual and group feedback, and suggested homework exercises. Also included is a 3-hour demonstration once per month, in which a figure painting is created from start to finish, with the instructor explaining the process step-by-step. Contemporary techniques: palette knife, scraping, sanding, mixed media, etc. NOTE: Please consider registering for ‘Figure Drawing’ class here, as well as attending ‘Anatomy Lecture Series’ here, to deepen your understanding of the human form.